Arnicare Ointment adheres to skin longer to provide prolonged action for injuries. 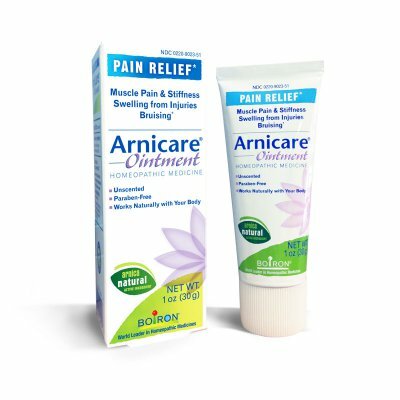 Arnicare Ointment is available in a 1-oz. tube. Apply a thin layer of Arnicare Ointment to affected area as soon as possible after minor injury.